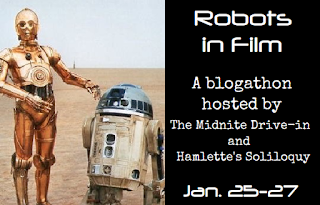 This is my first entry in the Robots in Film Blogathon hosted by Hamlette's Soliloquy and ME. 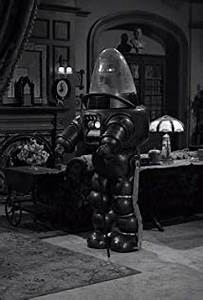 The first actual robot seen in a Twilight Zone episode was in "One for the Angels", in which an aging street vendor sells knickknacks and doodads. This is just a miniature toy, but it is a replica of Robby the Robot from Forbidden Planet. 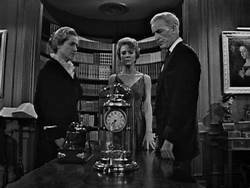 As usual with The Twilight Zone, episodes of the show often involved twists of fate, not always to the good of the protagonists. When robots are added to the mix, this sometimes leads to horrendous revelations for the characters. One of the recurring themes of The Twilight Zone was the message that one shouldn't tempt fate. Although sometimes pathos was initiated by the story (as with the episode "The Lonely"), oft as not the main character got his or her own "just desserts" (such as happened to the woman in the episode "Uncle Simon"). The first appearance of a robot on the iconic series was early in it's run. The seventh overall episode featured a story about a man, Corry (Jack Warden), who has been sentenced to life imprisonment on a remote, desolate planet. And he is all alone. Every other prisoner is on a separate planet. (Logic never played much in The Twilight Zone, but one has to ask why the Earth would ship off it's criminals each to a different planet.) Corry is visited every three months by a supply ship. Corry's favorite supply ship captain is Allenby (John Dehner), who is sympathetic to Corry and sometimes smuggles what would be considered contraband to him, which he does in this episode. What Allenby brings him is a robot, Alicia (Jean Marsh). At first, Corry is not very accepting, but he gradual develops a love for the robot. Which makes the ending rather heart-breaking. Ever hear of the Hoboken Zephyrs? They were a perennial last place team among the big behemoths of baseball, like the Yankees and the then still New York Giants. 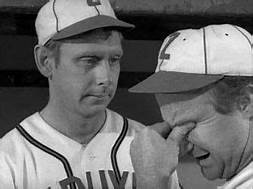 Jack Warden (whose only two appearances on TZ pitted him against robots, make of that what you will) plays the manager of the Zephyrs, "Mouth" McGarry (who seems to remind me of another character he played, Max Corkle in Heaven Can Wait). The shlubs who play for McGarry and the Zephyrs are so far in last place they would need a stepladder just to see fresh air. Enter a scientist who presents McGarry with a gift. A new pitcher. One who can throw a fast ball that burns through the catcher's glove and a slow ball that takes a week to get to the plate. Casey (Robert Sorrells) is a robot however, and this goes unnoticed until he accidentally gets beaned with a hit. 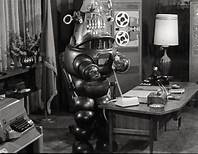 The revelation that the Zephyrs have been using a robot causes consternation among the league's governing body. A young woman, Jana (Inger Stevens), leads a sheltered life with her aging parents, the Lorens (John Hoyt and Irene Tedrow). Jana becomes increasingly frustrated with how dependent her parents have become on their robot servants. She wants to go outside and experience life but is denied that opportunity. She also begins demanding that her father dismantle the robots he created. This despite the fact that all of them are fully developed, with memories of a life (although ones created by the father himself, so that each has something of a personality.) 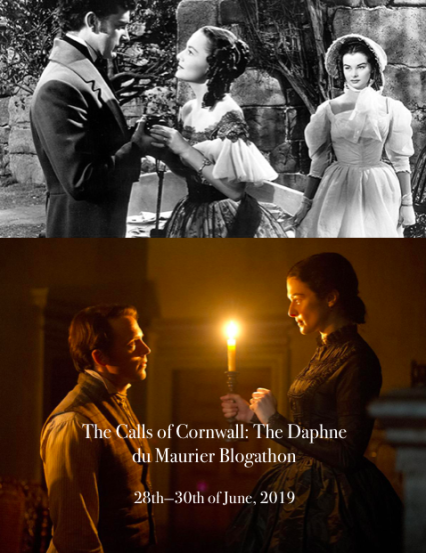 Eventually Jana's father submits to the demands of his impetuous daughter, but all is still not well in the household as Jan gradually comes to realize her true nature. 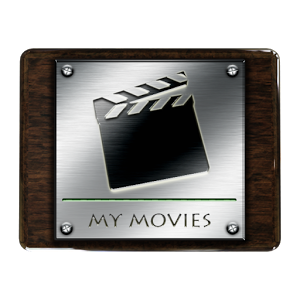 A widowed father (David White) of three children has trouble finding a caretaker for his kids. He finally resorts to getting a robot from a factory. The robot, named ":Grandma" (Josephine Hutchinson) is almost immediately adopted by the younger two children, but the oldest is somewhat resentful, mainly because she sees "Grandma" as an attempt to replace her mother. 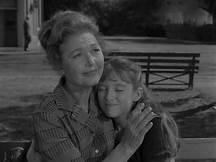 It takes some time for her to come around, but since this is one of those rare heart-warming TZ episodes, you know she eventually does. In 1974, boxing has been outlawed. Boxing by humans, that is. But boxing still goes on in the form of robots. Which was somewhat prescient. Many of you will remember a show on cable in which enterprising inventors pitted their robots against each other a few years ago. (Although real boxing is still legal, however). "Steel" Kelly (Lee Marvin) was a former boxer during the days when it was still legal, but he is now reduced to being a manager, staging fights for his decrepit robot boxer, "The Battling Maxo" (Tipp McClure). The problem that Kelly has with his robot is it is outmoded model, one in which new parts are hard to come by. Kelly and his partner, Pole (Joe Mantell), still try to keep the money rolling in, but they are fighting newer models and the creaky Maxo just can't keep up. In fact, Maxo breaks down just before a scheduled fight, so Kelly makes the rash decision hat he will pose as Maxo in the ring and fight The Maynard Flash (Chuck Hicks), a far superior robot. 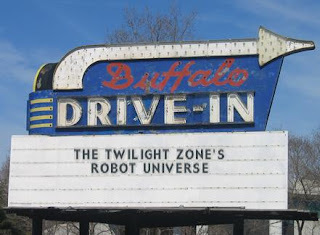 Both these episodes feature the appearance of the most recognizable robot, at the time, Robby the Robot. In both episodes, the main character, both of which were the typical obnoxious character of many a Twilight Zone episode, gets replaced by a robot. Particularly appealing is the second of thes, where a plant manager named Whipple (Richard Deacon) who, in his determination for efficiency, has replaced all the workers in his plant with computers. In "Uncle Simon", a woman who has the job of taking care of her uncle, who is rich and eccentric" eventually becomes desperate to receive the inheritance she thinks she deserves for having put up with him so long. But she finds one of the codicils of the will is that she has to take care of Simon's laboratory experiment, which, you guessed it, is a robot. One final entry, although technically not a robot in the sense we think of robots is the episode From Agnes-With Love. 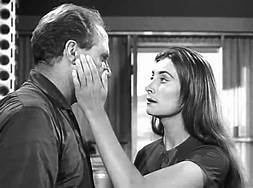 In this episode, Wally Cox plays James Elwood, a computer programmer who starts taking advice from the lab computer, "Agnes", on how to approach the woman he loves to get her to fall for him. "Agnes" continues to give him faulty advice which makes the budding love fall flat. "Agnes" has ulterior motives, because "she" loves James herself. For an early introduction into the world of robots, The Twilight Zone was probably at the forefront on the possibilities. At least as far as "The Lonely" "I Sing the Body Electric" and "The Mighty Casey" it even predicted the coming of characters like Data from Star Trek: The Next Generation. One could wish for such improvements on daily life even today. Well, folks, I think its time to fire up the old Plymouth. Got a date tonight with a computer dating prospect. Her file says she's extremely intelligent... Drive home safely. Very interesting subject dealt in a variety of ways. I miss the creativity of anthology shows. 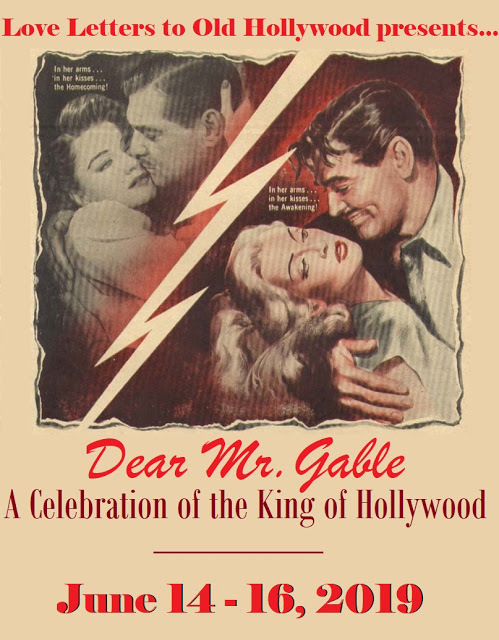 I don't recall "Steel" at all, but "Uncle Simon" features two of my favourite actors, Constance Ford and Cedric Hardwicke. I read on his IMDb page that Paul Douglas originally filmed "The Mighty Casey" but died of a heart attack prior to its airing. Douglas looked so ill that the episode was re-shot. "The Lateness of the Hour" really creeps me out. You never know the impact a story will create. One of my favorites was "the Old Man in the Cave" which I saw only once back in 1983, until I finally recently got the definitive collection which has all the episodes from the original series. Even though it has a computer in it I didn't include it here because the computer doesn't figure in until the denouement and it doesn't actually say anything. (I only include the Agnes one because she does figure prominently even if she isn't a mobile machine robot.) Thanks for reading. This was such a cool, creative show. As I was reading your synopsis of "Steel," I realized that the 2011 Hugh Jackman movie Real Steel is totally based on that episode! Sure enough, imdb lists the TZ ep's writer, Richard Matheson, in the writing credits for the film. Nifty! I saw that when I was searching for a topic for the Richard Matheson blogathon... Thanks for reading. 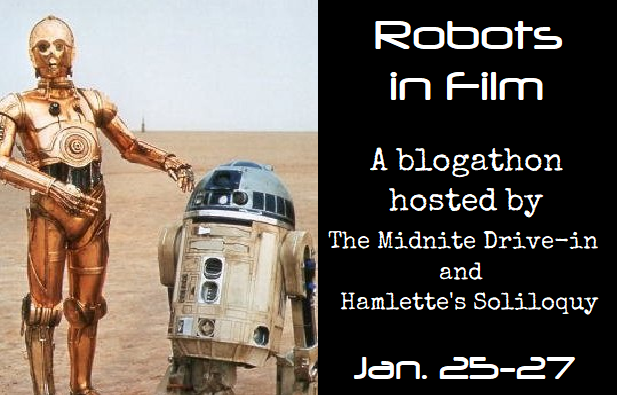 Great blogathon, by the way, thanks for cohosting! Expect more TZ articles in the future. I bought the complete series as a Christmas gift to myself last month. Thanks for reading. 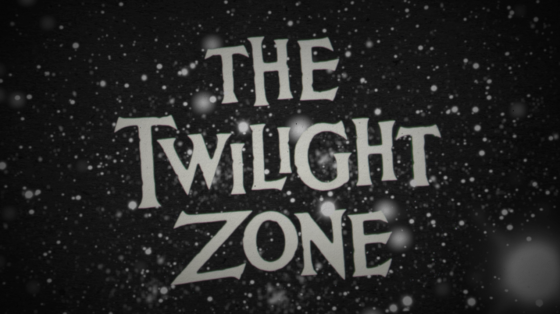 The Twilight Zone Never grows old its one of those TV shows you can pick up in the middle and starting watching. Awesome write up. It's something I always stop channel surfing for, even if I've seen the episode dozens of times. Thanks for reading. I recently rewatched the series, so all of these episodes are fresh in my mind! I really liked "The Lonely." "Steel" was a new episode to me, I didn't remember seeing it previously, but anytime Lee Marvin is around, it's a good thing. Great to read about these robots on the show! 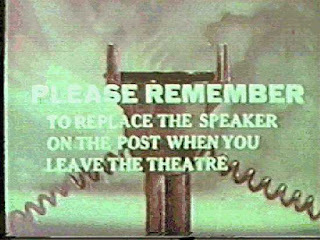 Several episodes have stuck in my mind from the days when I threw a paper and came home and watched an episode on some cable station that broadcast it in the wee hours. "Steel" is one of them. 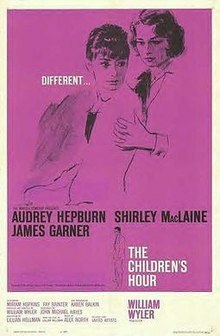 The only one of these that was new to me before this blogathon was the last one. Thanks for reading. And another one..... In His Image. A man makes a robot duplicate of himself. I didn't really intend it to be all inclusive.